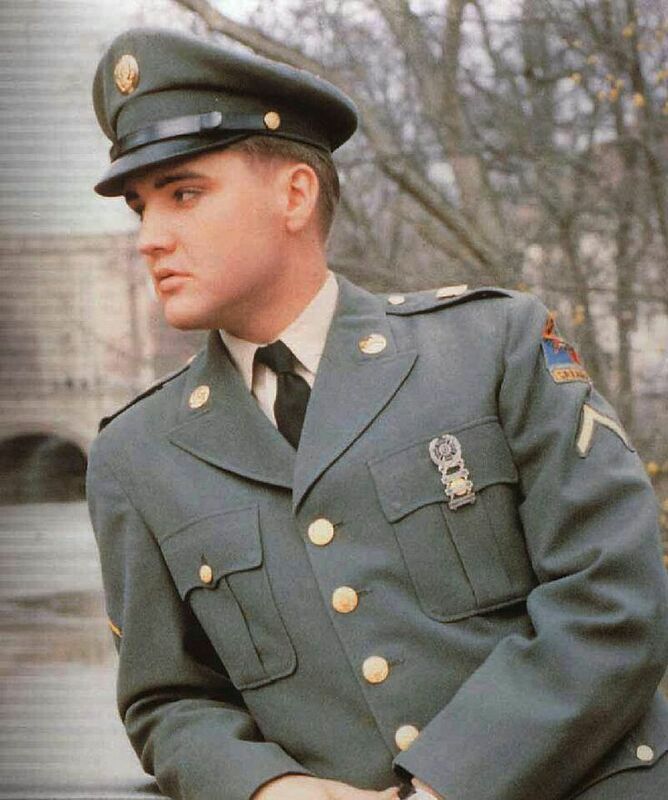 Elvis During His Stint In The U.S. Army. . HD Wallpaper and background images in the Elvis Presley club tagged: photo. This Elvis Presley photo contains green beret, special forces, elite soldier, fatigues, and battle dress. There might also be dress blues, dress whites, navy seal, seal, and rifleman.